There's something magical about a premiere novel, through it a writer's voice and style is introduced to the world. 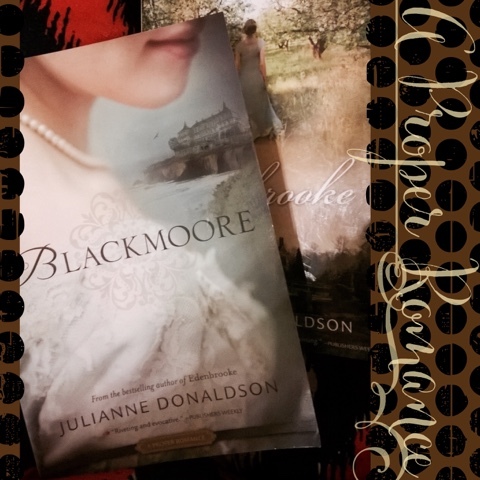 Along with her premiere novel, Julianne Donaldson created a new genre, the Proper Romance. Donaldson is apparently a girl like me, who enjoys a clean read without all the religious mumbo jumbo. Don't get me wrong, religion and romance have their place in life, but reading about them can become preachy and, well icky. A Proper Romance strikes the happy medium between Christian Romance and Adult Romance. 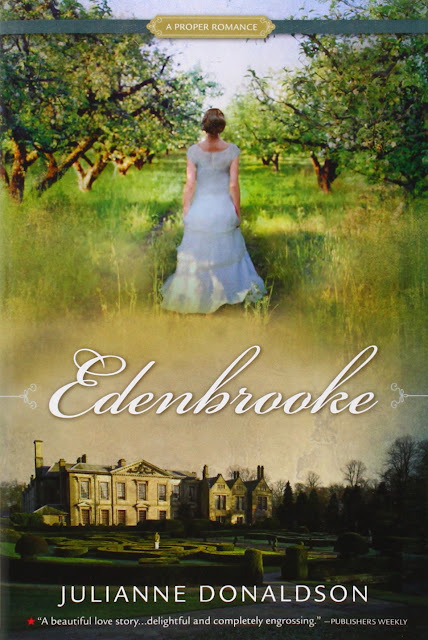 Donaldson's first book, Edenbrooke, is a perfect example. It's chock full of exuberance, humor, and first love. Marianne Daventry isn't your run-of-the-mill debutante. She's fond of twirling, meandering through the great outdoors, and singing ridiculous songs about cows. (Seriously.) How can she ever hope to become the type of lady worthy of a great fortune and marrying well? However, when the situation arises, Marianne must rise to the occasion, and with her sparkling sense of humor, wonderful heart, and innate clumsiness, hilarity and heartbreak are sure to be in ample supply. Edenbrooke is the favorite of my niece, Amy, who probably identifies a little too well with nutty/adorable/genuine Marianne. 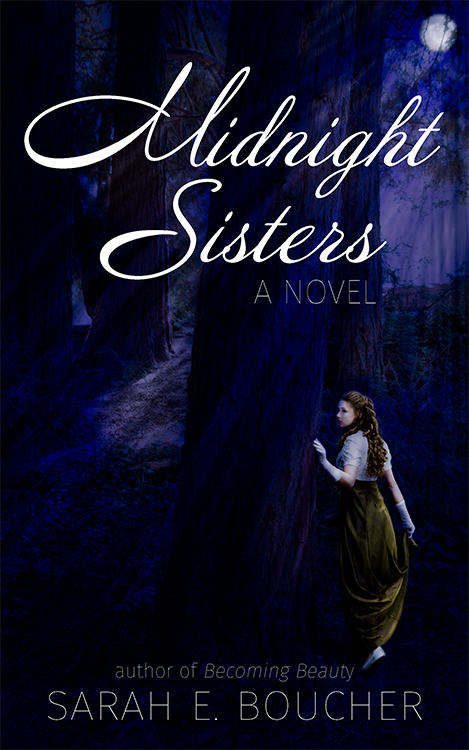 Amy's real-life romance, riddled with many a ridiculous moment, rivals Marianne's. If you enjoy a healthy dose of awkward giggle with your romance, Edenbrooke is the Proper Romance for you. Just as the premiere novel tells a lot about a new writer, the sophomore novel reveals even more. Sophomore novels show how much the writer has grown and what storytelling skills they have refined. More than anything, seeing the direction an author takes after the first novel is fascinating. 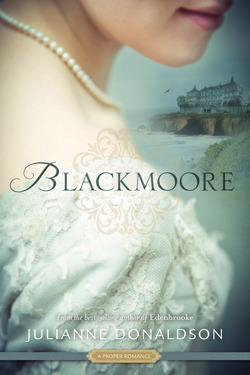 The entire tenor of Blackmoore is darker, more serious, and more suspenseful than Edenbrooke. Kate Worthington (not Kitty as she has been called since girlhood) faces prejudice based on her less-than-proper family relations, her past, and her friendship with a titled young man. Unraveling the threads of Kate's past alongside Henry Delafield, her best friend, is an absolute delight. And untangling her growing feelings for Henry is both delicious and heartbreaking. The depth and romance of Blackmoore makes it my favorite of Donaldson's novels. It's like the friend who is more interesting and solid because of the hell they've been through. Don't get me wrong, those happy-go-lucky folks are lovely and they bring the laughter, but they may not be the ones you want at your side when the crap hits the fan. Discovering clean books that are clever, humorous, and full of heart is the best. I can recommend them to others with a clear conscience, which is my absolute favorite. 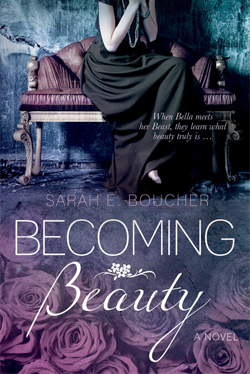 I like to think of Becoming Beauty as a Proper Romance (even though Donaldson's publisher didn't pick it up). There's just enough flirty/snarky romance to keep things interesting, but not enough to reach the ick zone. 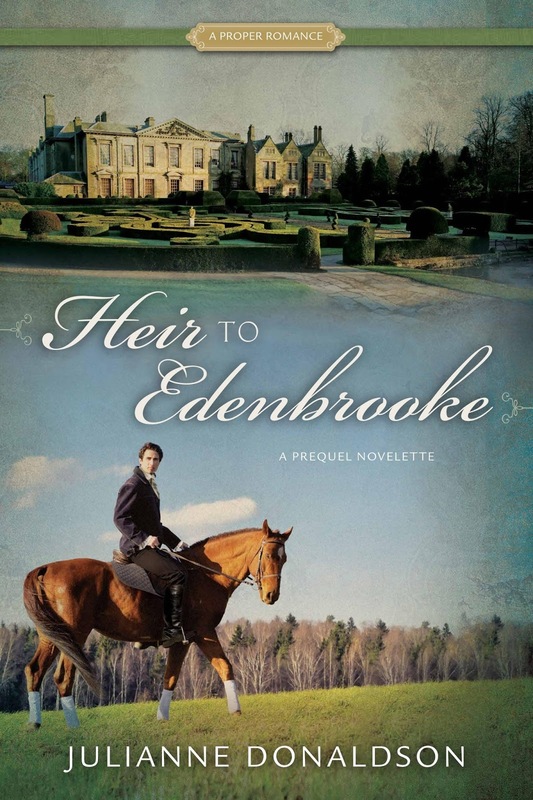 Find Donaldson's books on Amazon: Edenbrooke, Blackmoore, and just arriving on the scene Heir to Edenbrooke, the prequel to Edenbrooke. Oh, it's gonna be good! I'd love to hear about your Proper Romance favorites...for instance, anything Jane Austen will do! Leave me a comment!